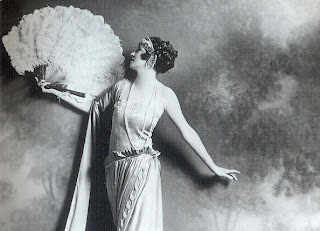 With her husband, Vernon, Irene Castle was the leading popularizer of ballroom dance in the early 20th century. Born Irene Foote on April 7, 1893, she was the daughter of a prominent physician in New Rochelle, New York. 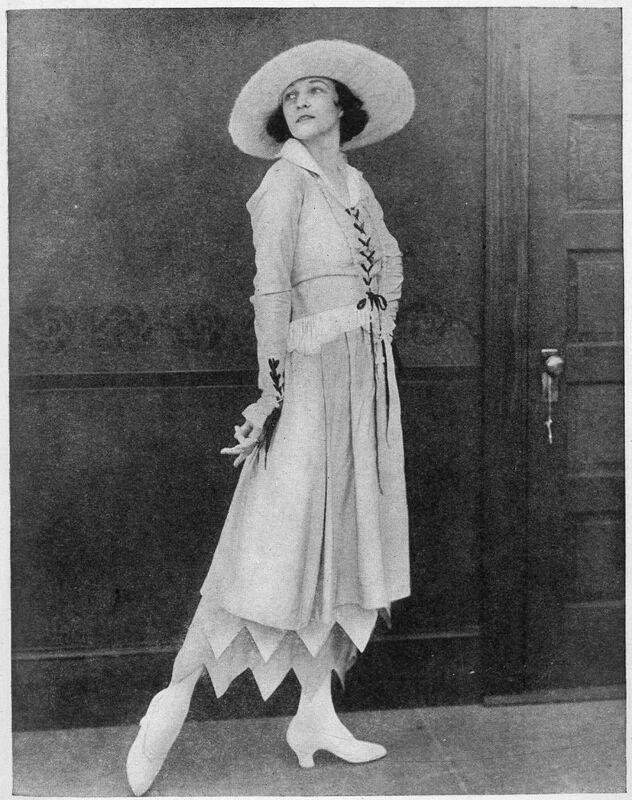 Irene studied dancing and performed in several amateur theatricals before meeting Vernon Castle in 1910. With his help, she was hired for her first professional job, a small daing part in The Summer Widowers. The next year, over her father’s objections, the two were married. The English-born Vernon had already established himself as a dancer in comedic roles. His specialty was playing a gentleman drunk, who elegantly fell about the stage while trying to hide his condition. After their marriage, Irene joined Vernon in The Hen-Pecks (1911), a production in which he was a featured player. The two then traveled together to Paris to perform in a dance revue. The show closed quickly, but the couple was then hired as a dance act by the Café de Paris. Performing the latest American dances, the Castles were soon the rage of Parisian society. Their success was widely reported in the United States, preparing their way for a triumphant return to New York in 1912. The Castles were hired to stage dance exhibitions at Louis Martin’s, a Broadway cabaret. Their routine presented a series of popular dances, such as the onestep, tango, fox-trot, and the Castle Walk, their signature dance. The dance fioor was then turned over the couples in the audience, who did their best to imitate the Castles’ footwork. In addition to cabaret, the Castles also became staples of Broadway. Among their shows were The Sunshine Girl (1913) and Watch Your Step (1914), which boasted a score written by Irving Berlin with them in mind. Emerging as America’s premier dance team, the Castles were trendsetters in a number of arenas. Their infectious enthusiasm for dance encouraged admirers to try new forms of social dance. Considered paragons of respectability and class, the Castles specifically helped remove the stigma of vulgarity from close dancing. 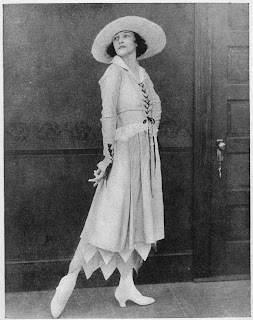 The Castles’ performances, often set to ragtime and jazz rhythms, also popularized African-American music among well-heeled whites. Irene’s fashion sense, too, started national trends. Her elegant, yet simple, fiowing gowns were often featured in fashion magazines. She is also credited with introducing American women to the bob—the short hairstyle favored by fiappers in the 1920s. With the assistance of literary agent Elizabeth Marbury, the Castles became enormously adept at capitalizing on their fame. In New York, they established their own supper club and a dance school named Castle House, where they instructed the children of high-society families. For their middleclass fans, they published Modern Dancing (1914), one of the first instructional books on ballroom dance. They also starred in Whirl of Life (1915), their first film biography, and licensed their name to a variety of products, including Castle Corsets. With the onset of World War I, Vernon joined the British Royal Flying Corps, while Irene attempted to establish a solo career, appearing on Broadway and in film serials. In 1917, the Castles’ performance career came to a tragic end when Vernon, assigned to instruct pilots in Fort Worth, Texas, was killed in a crash during a routine fiight. 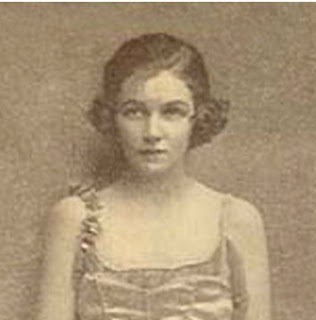 In the early 1920s, Irene tried to recreate the magic she had with Vernon with a new dance partner, William Reardon, but their pairing never caught on with the public. Irene Castle continued to perform periodically on Broadway, but by the late 1920s was much more engrossed in her work with the antivivisection movement. In 1928, she established an animal shelter called Orphans of the Storm, which she held society balls to support. After Vernon’s death, she married three more times and had two children, Barbara and William. Suffering from emphysema, she died on January 25, 1969. Though largely forgotten today, the Castles’ career and performance style were immortalized on screen in The Story of Vernon and Irene Castle (1939), the last of nine films starring dance greats GINGER ROGERS and Fred Astaire. Castle, Irene, as told to Bob and Wanda Duncan. Castles in the Air. Garden City, N.Y.: Doubleday, 1958. Fanger, Iris M. “Castle, Irene and Vernon.” International Encyclopedia of Dance, edited by Selma Jeanne Cohen, vol. 1, pp. 78–80. New York: Oxford University Press, 1998. The Story of Vernon and Irene Castle (1939), Turner Home Video, VHS, 2000.